We’re really excited to announce that we’re partnering up with Nintex to accelerate your migration to Office 365. Starting May 5th, Sharegate will include a migration path for Nintex Workflows and Nintex Forms from on-premises versions to Office 365. 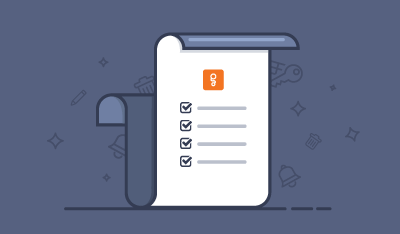 With Sharegate as the only recommended Nintex migration partner, migrating Nintex Workflows and Forms becomes as simple as migrating anything else with our tool. 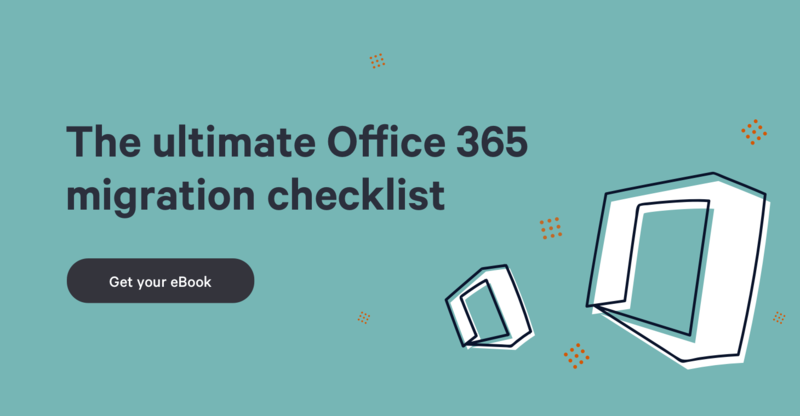 And for you, it means a great experience while migrating, and having your business processes move to Office 365 quickly and cost-effectively. Microsoft is converging all its effort on making Office 365 the go-to platform for businesses seeking a better collaboration and productivity. And so are we. As Microsoft partners, it was a natural fit for us to join forces with Nintex to help accelerate Office 365 adoption. We want to provide our customers with the perfect tool in order to bring them to Microsoft’s cloud platform with ease. Sharegate users will find the same simplicity migrating Nintex solutions as they’re used to with our tool. This results from our team's commitment to simplify IT admins’ work. We’re proud to say that we developed the perfect tool for Nintex Migration. Sharegate and Nintex will demo the migration capabilities at Microsoft Ignite Conference on May 4-8 in Chicago. Come see us at:. For those who won’t be able to make it to Ignite, or simply can’t wait that long to see it, here’s a screenshot of how we handle Nintex Workflows & Forms migration. You can read the related press release here.